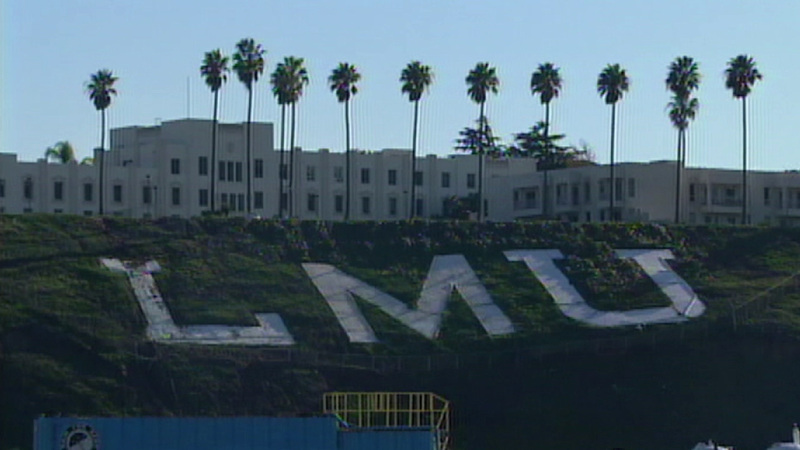 The campus of Loyola Marymount University in Los Angeles is seen in an undated file photo. LOS ANGELES (KABC) -- The Los Angeles County coroner determined remains found on the Loyola Marymount University campus were of an animal. Around 9:30 a.m. Wednesday, a school gardener found partially decomposed remains on campus. The gardener collected the remains and called the LAPD. Police investigated the incident and alerts were sent out to the campus community letting them know that authorities were on campus. They said there was no threat to campus safety. The remains were given to the coroner to determine if they were from a human or animal.